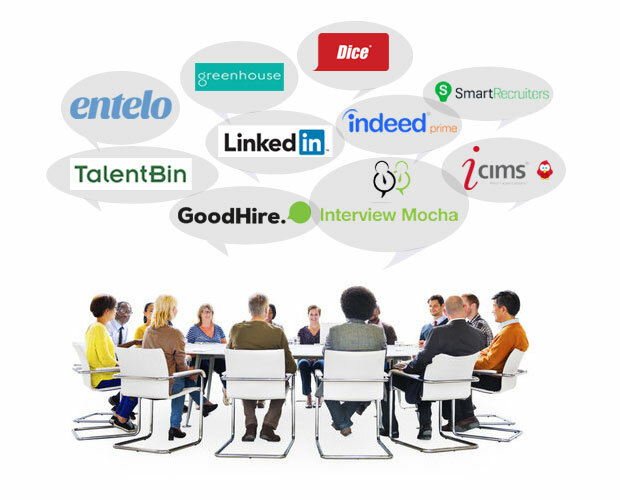 Top 10 Widely Used Hiring/Recruiting Tools Worldwide! The main concern recruiters or employers have is the quality of new hire & the time required for hiring. Many times, recruiters or hiring managers know about their pain points, but fail to use the proper process or tools to cure them. Result? “A Bad Hire!” But no worries folks, there is always a.